New Build School in Bradford, Yorkshire. 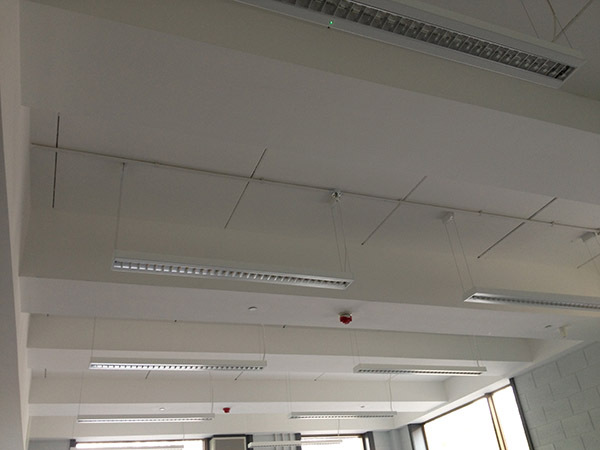 LPCB inspected and approved BSEN12845 installation incorporating TB221. 500 sprinklers heads throughout. 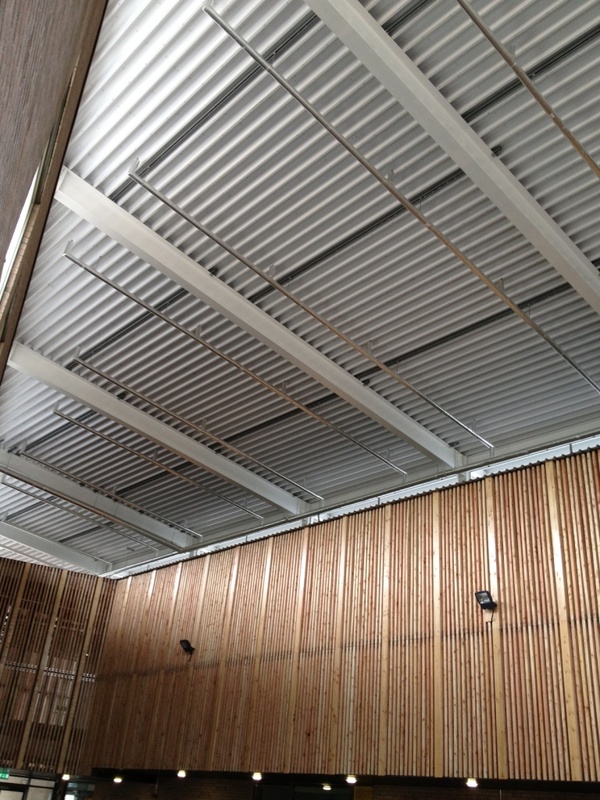 Insurance agreed Dry pendant sidewall protection to external play canopies to avoid unsightly pipework. 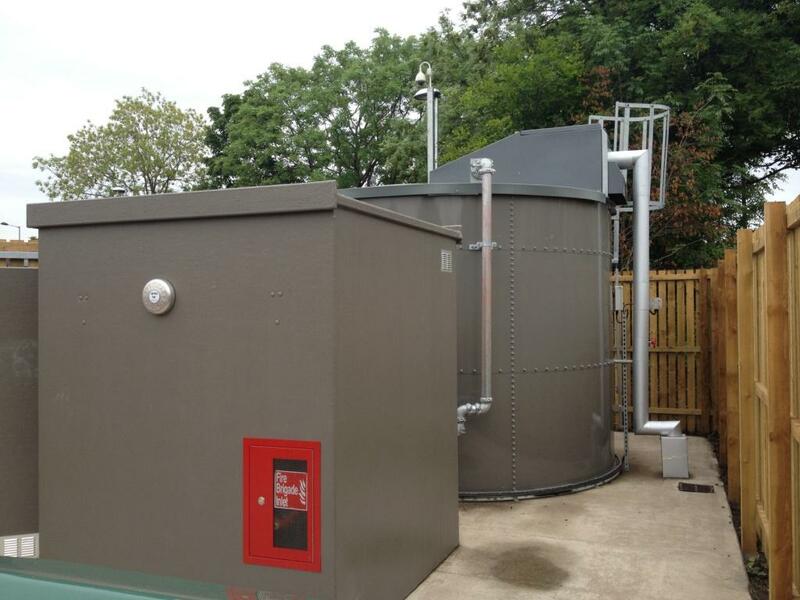 Pump house and water tank installation. 150mm underground mains and hydrants. Sprinkler protection to a specialist all-age school for pupils with communication and interaction difficulties. 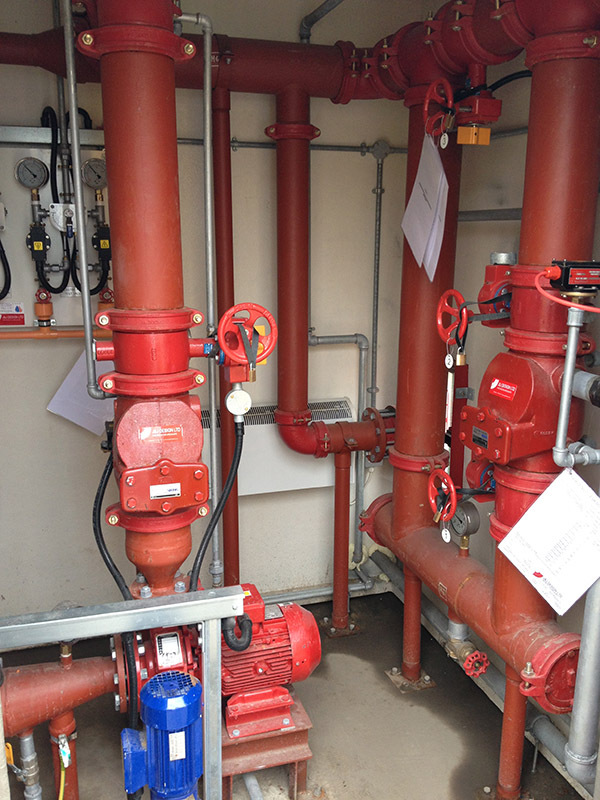 J&J to provide full sprinkler protection within the education sector. 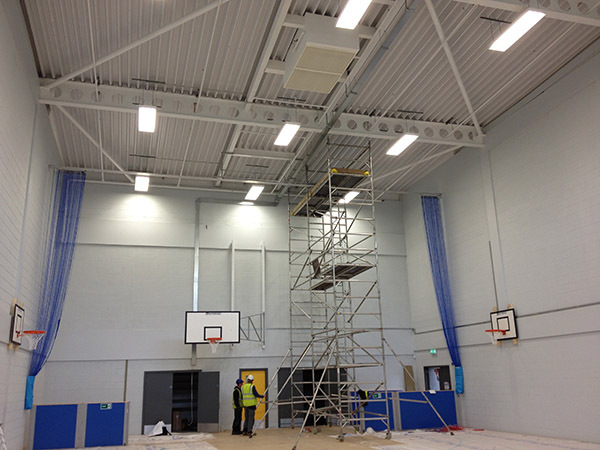 Expert knowledge is required for design and installation procedures within school buildings. Medium and High Velocity Waterspray Deluge, Monitors, Foam Generation, Tank Seal Protection.